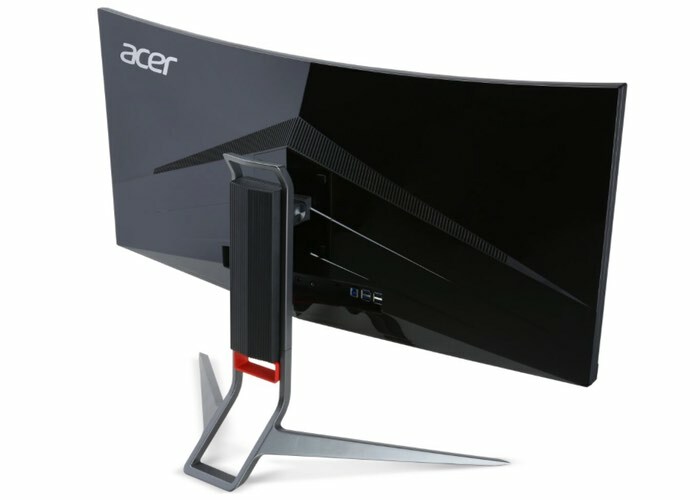 Acer has this week announced the launch of two new Acer Predator X34 curved gaming monitors that comes equipped with a Nvidia G-Sync and AMD FreeSync technology as standard in the form of the XR341CK and XR341CKA. 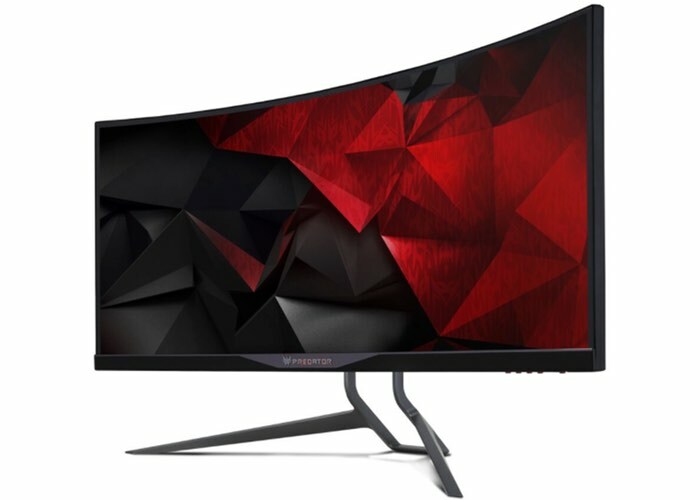 The Acer Predator X34 will soon be available to purchase price that $1,300 throughout the US and provides gamers with a massive 34-inch IPS LED-backlight monitor offering a native resolution of 3440 x 1440 pixels and offering a 21:9 aspect ratio. The added AMD FreeSync and Nvidia G-Sync technology reduces screen tearing and display lag as well as a 1000:1 contrast ratio (100 million:1 ACM), 300 cd/m2 brightness, 4ms response time and 172/178 degree viewing angles. he Predator X34 also comes shipped with built-in stereo speakers 7watt x2 w/ DTS Sound Audio technology and has 1x HDMI, 1x DisplayPort and 4-port USB 3.0 hub. For more details on the new Acer Predator X34 gaming monitor which is launched this week jump over to the official Acer website for full specifications and stockists.